The objective of this training is to introduce to the students the news-federated services around application authentication. 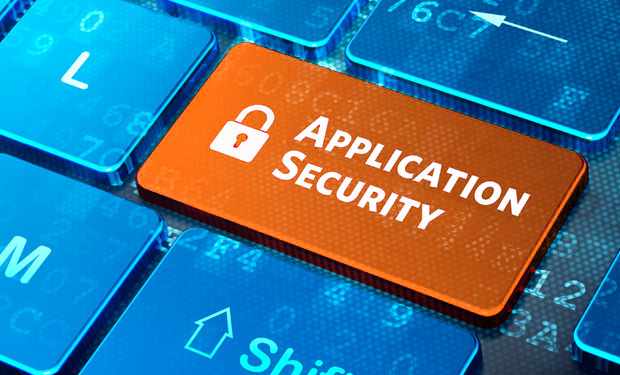 Indeed, application authentication evolves around federated services, whether they are enterprise-specific or cloud-based. These services involve rethinking the traditional vision of client / server authentication to adapt to new models. Federation simplifies IAM processes and speeds up B2B integrations. For end customers, it offers authentication and enrolment methods via Facebook or Google to accelerate the adoption of B2C services. This course provides a high-level view of these concepts and then describes typical authentication flows based on the SAML and OpenID Connect (OAuth 2) protocols. o Security officers accountable for the identity management and authentication systems.